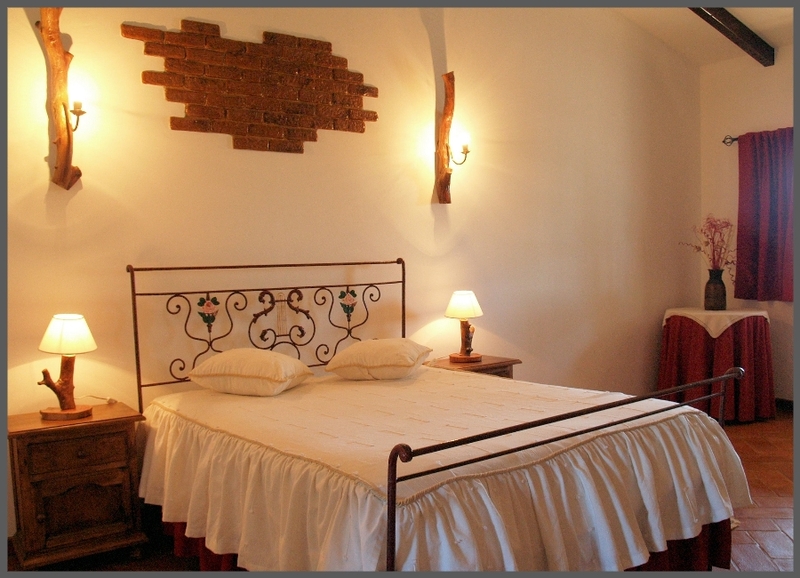 At the “Monte da Galega” all rooms are quite large, so that you can enjoy the maximum comfort possible. They all are equipped with Air-Conditioning, Television, and an individual bathroom, where six of them have mini-bars, and an electric warming. Jar. Some of the rooms have terraces overlooking the vast undulating plains that surround the house!